I recently discovered an exciting new brand called Makeup Revolution which offer a huge amount of products at affordable prices. They are taking Twitter by storm and are becoming a very popular makeup brand which doesn’t surprise me in the slightest. Since getting a selection of products in my recent haul I have used them a lot and have been very impressed by the results so I’m very excited to share a more detailed review with you and today’s is on one of my favourite products. 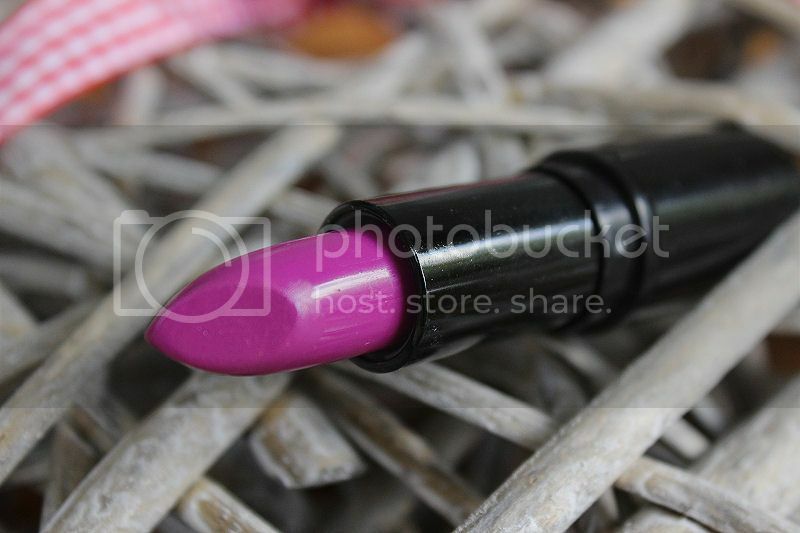 The product featured in today’s post is a lipstick from the *Amazing Lipstick range in the shade ‘Crime’. The packaging of this lipstick is simple black casing which shows of the product well and even has a hint of the shade in the top of the lid which is great so you can easily distinguish between your lipsticks if you own several. The shade is a beautiful blue toned pink which has a lovely touch of purple and is exactly what I look for in a lip product. The colour goes really well with my complexion and makes my blue eyes stand out brighter as well as make my teeth look whiter. As for the formula? I love it. 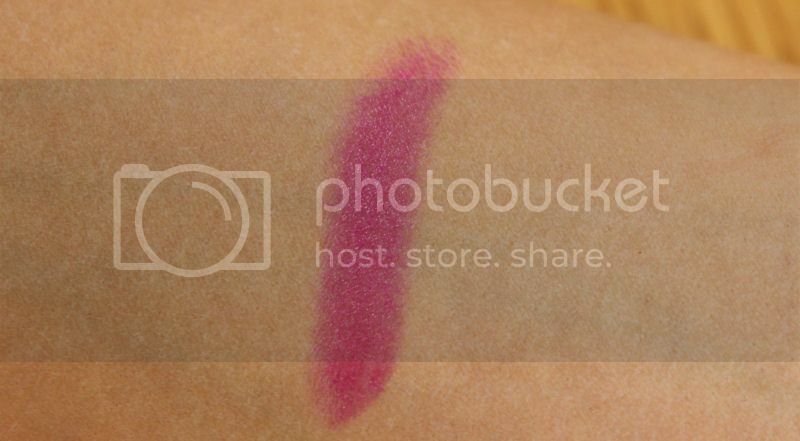 I was surprised the texture is as moisturing and pigmented as it is considering the price as lipsticks I’ve used at this price level in the past are often dry and bleed. This lipstick does none of those things, though. It is very hydrating, comfortable to wear and despite this being a bright shade it doesn’t require lip liner as it doesn’t bleed at all. Priced at only £1 the Makeup Revolution lipsticks are an absolute bargain and definitely worth the price and more. I will definitely be adding more to the collection as there is a huge variety of shades available on their website. 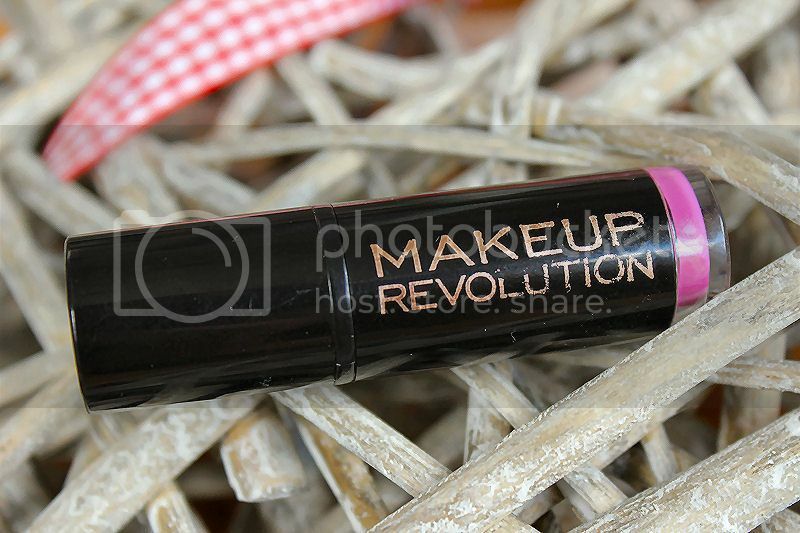 What do you think of this Makeup Revolution Lipstick? 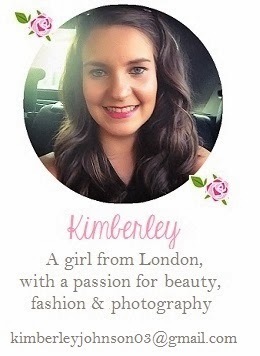 Love the shade, i need to try some of the makeup revolution lipsticks asap! Ooo, what a fun shade! good Constantly attempt to maintain the gun that you obtain Download Mini Militia APK FOUR brand-new ad networks to replace the ONE that nice.